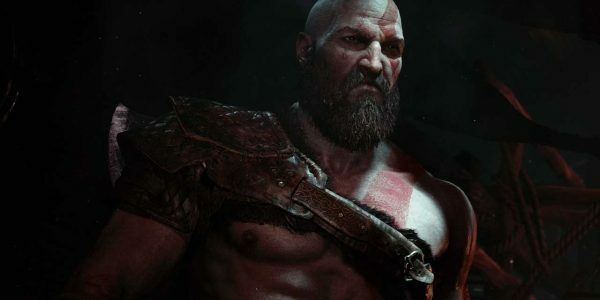 The Kratos of the latest God of War is clearly an older version of the character; his thick beard, weathered face, and general world-weariness speak of a much older man than the god of war who slaughtered the Greek pantheon. 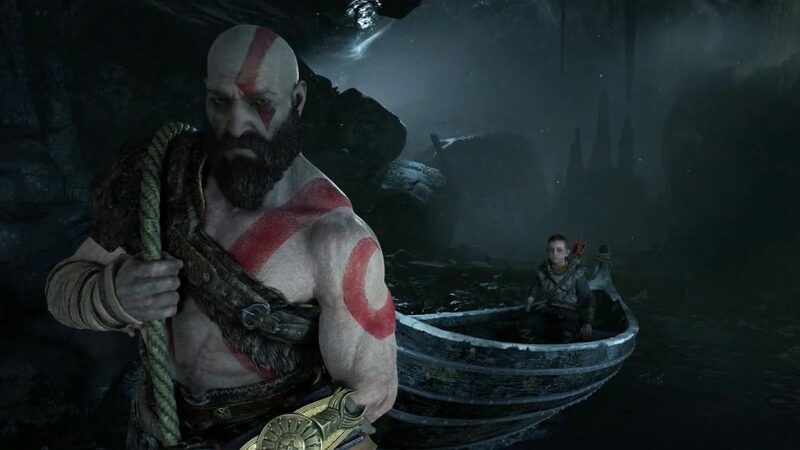 However, it has emerged that the God of War director, Cory Barlog, originally wanted to go even further; his early plans for Kratos were actually for the character to have “really let himself go”. Given the feats of strength that Kratos performs in God of War, it’s easy to see why the development team went the way they did. It’s hard to tell how fans would have reacted to seeing Kratos how Barlog originally envisioned him. 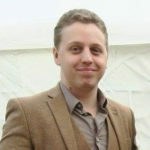 Certainly, the team did an excellent job of making him feel aged in the end product.